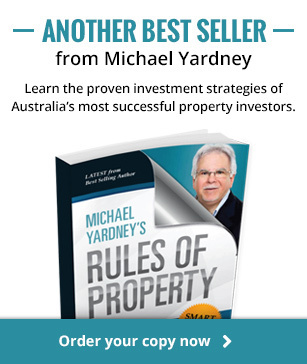 I often wonder with about 1.7 million property investors in Australia why so few get past just one property. 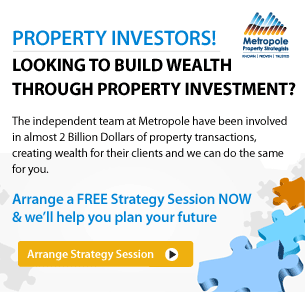 In a recent Real Estate Talk show Michael Yardney, from Metropole Property Strategists, tells us the two things 90% of investors fail to do and as a consequence do not maximise the potential of their portfolio. Kevin: Let’s being by asking the main question – where do investors go wrong? Why don’t they grow their portfolio this way? Michael: Investors who fail do so because of the things they do, and successful investors are successful because of things they choose not to do. Kevin: Could we expand on this theory? Michael: Successful investors have formulated an investment strategy, so they don’t get carried away by all the fads and all the fashions and all the new fancy toys. The other thing successful investors do, is they regularly review their portfolio’s performance. They treat it like a business. Kevin: Let’s deal with the first one – having a formula. I know that you have one. Can you take us through that? My formula is relying on capital growth to build an asset base. 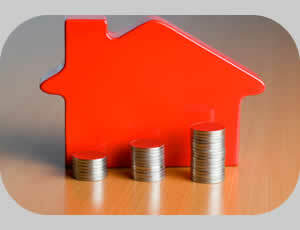 Once you have an asset base, then what you do is slowly lower your loan-to-value ratios and live off your property. To choose those properties that are going to outperform the averages, we use a top-down approach to find the right states, the right locations, the right areas in those locations, and the right properties. The right property is one that’s going to appeal to a wide range of owner-occupiers, because it’s owner-occupiers who push up property values of similar properties to make your property increase in value. 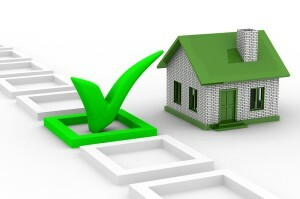 I buy properties below their intrinsic value, so I don’t buy off the plan or new properties. I buy in the areas that are going to outperform because I examine the demographics, the locations where people who have higher disposable incomes want to live. I like buying properties with a twist, something a bit unique, a bit different, a bit special, and buying properties where I can manufacture capital growth by doing renovations or by doing redevelopment. Kevin: So any property that you look at for your portfolio, or anyone who you’re advising, have to follow those five tests? Michael: The five-stranded approach means that I’m going to more likely outperform the market. 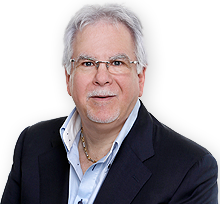 If one or two of those strands doesn’t work, I still have two or three other strands to make sure that my property is going to be stable – it’s not going to go up and down in value much – and it’s going to grow significantly. What that does is give us the maximum opportunity of getting the capital growth to get the equity to buy the next property. That’s why most only stop at one. They don’t get the capital growth. Kevin: Having an approach like that, may mean sometimes you are going to get it wrong. That leads us into the second part of this, and that is reviewing your portfolio. Michael: That’s another big mistake that those who don’t succeed do. They actually buy and set and forget. If they treated it like a business, they wouldn’t do that. 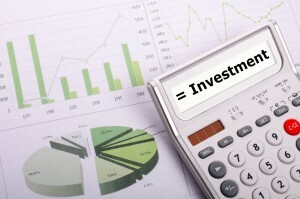 It’s important to annually look at how your portfolio is performing and ask yourself some questions. Kevin: Let’s run through them. Then I look to see if there’s anything I could or maybe should do to improve the property maybe to generate a better return on investment for me. If a property hasn’t performed well over a three or four year period, I have to consider is it the right thing to keep, or should I actually be selling it? Kevin: Is there sometimes the wrong time to sell it? Michael: That’s what people seem to think at the moment. You shouldn’t do that because the gap between underperforming properties, and the better performing properties is only going to widen, and it’s going to be very difficult to ever get into the market if you wait. Treat your properties like employees. Kevin: You have to be pretty ruthless about them, don’t you? Michael: You should treat it like a business. In this case, your properties are really your employees. If your employees came late to work, if they played on Twitter and Facebook all day, if they took a long lunch, and then they came back and weren’t in the mood to see the c ustomers or the clients, what would you do? Kevin: I’d terminate them, wouldn’t you? You’d probably do a performance review first, which is what we did. We asked those questions, and then you’d terminate them. Sometimes you’d have to pay a redundancy package to move them on so that you could employ harder-working, better employees. It’s really much the same with your properties. These are your employees in your real estate business, and they have to work for you in the long term. If your properties aren’t giving you what I call wealth-producing rates of return, you’re never going to achieve the financial freedom you want. The problem is, they’re not factoring in their lost opportunity cost. 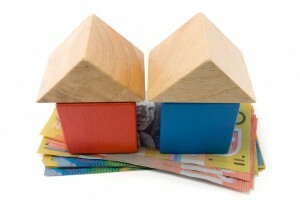 They may be cash flow neutral, it may not be costing them out of their pocket, but they’ve missed out the capital growth that some good properties have had, often $50,000 to $100,000 a year. The lesson from all of this is you actually have to take a financial hit sometimes. Remember that redundancy package that you have to pay your employees just to allow you to move forward.